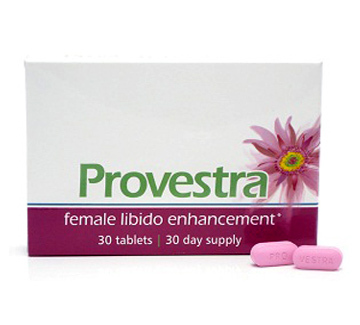 Provestra is a doctor-endorsed daily supplement designed to help restore sexual desire in women, whether it has become temporarily lessened or altogether lost. Many women have been able to increase their excitement to whole new levels than ever before. 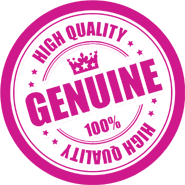 Furthermore, with rave reviews from health professionals, clients and independent consumer review websites you can rest assured that Provestra is the NO.1 choice available to help reignite your sexual spark. A healthy libido is vital to an optimal quality of life and is an important part of a healthy relationship. Provestra works to naturally maintain your body’s harmony and balance. Sometimes the body goes through periods when it needs extra support to balance mood, energy and overall vitality. The incredible formula contains a proprietary blend of the highest quality herbs, nutrients, and aphrodisiacs which are world-renowned for their ability to help regulate a woman's hormone balance, increase energy, normalise arousal and promote a sense of sexual desire. These ingredients include: Theobromine, Ginseng, Damiana leaf, Licorice root, Ginger root, Vitamins A, C and E, Iron and Zinc. By taking Provestra daily, you may notice some benefits within 14 days. Generally, the full benefits improve with daily use over a period of time. One pack contains 30 capsules - which is one month's supply. Food Supplement >> Theobromine, Ginseng, Damiana leaf, Licorice root, Ginger root, Vitamins A, C and E, Iron and Zinc.